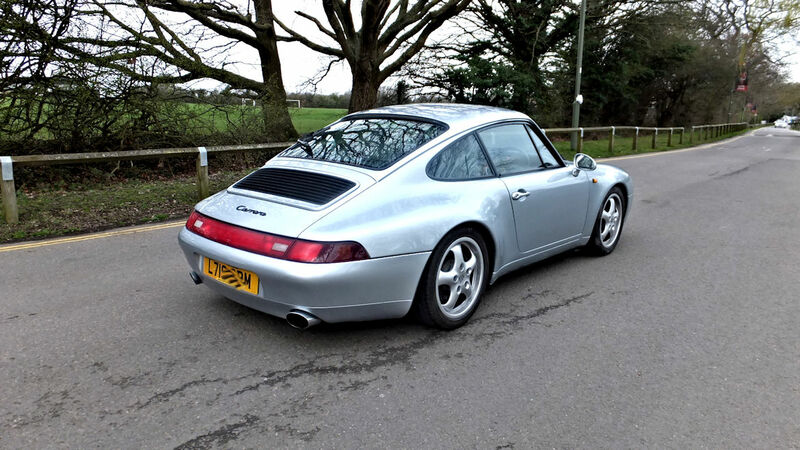 Polar Silver Light Grey Hide. 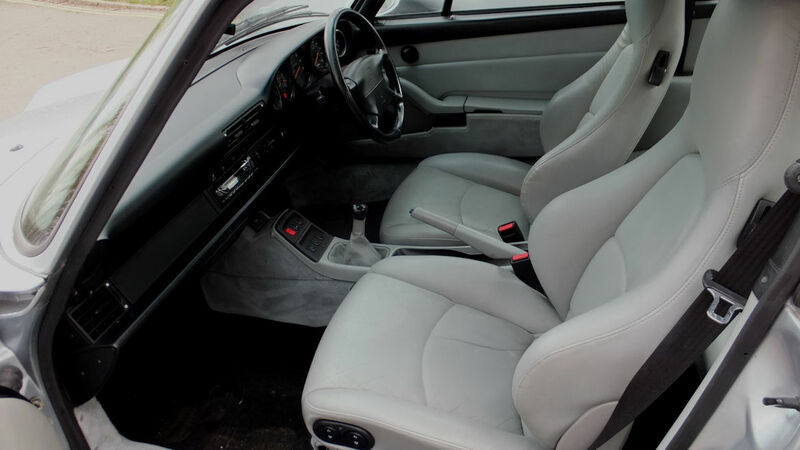 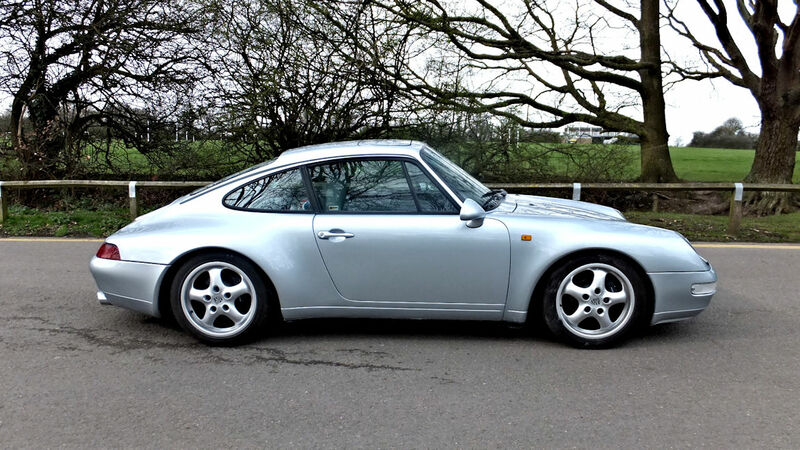 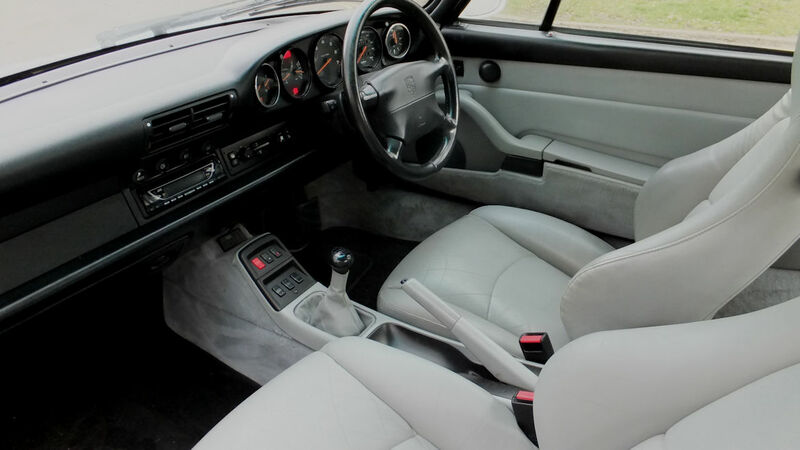 A very clean car with lovely bodywork very tidy interior sensible mileage. 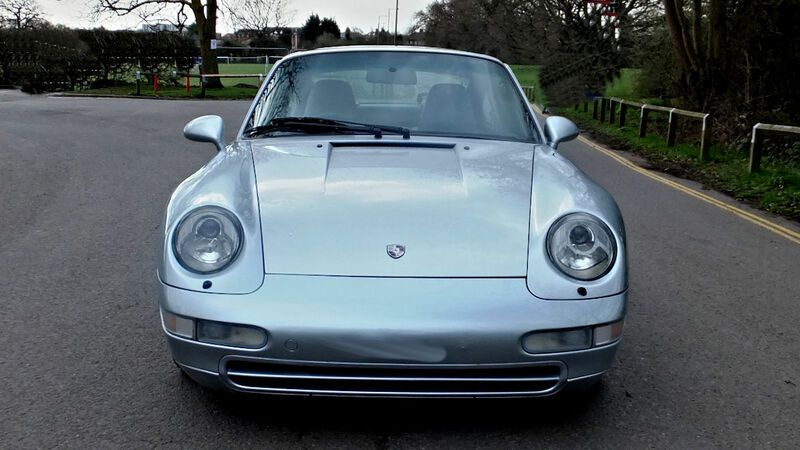 Enough service history and invoices from new including a big one from Porsche 5000 miles ago and invoices from us over the years to show the car has been well looked after and mileage is 100% correct but if somebody is after a car with full yearly service history stamped in the book then this will not be for them it has the original service book with stamps and notes to verify miles etc but there are gaps were the car has covered very few miles. 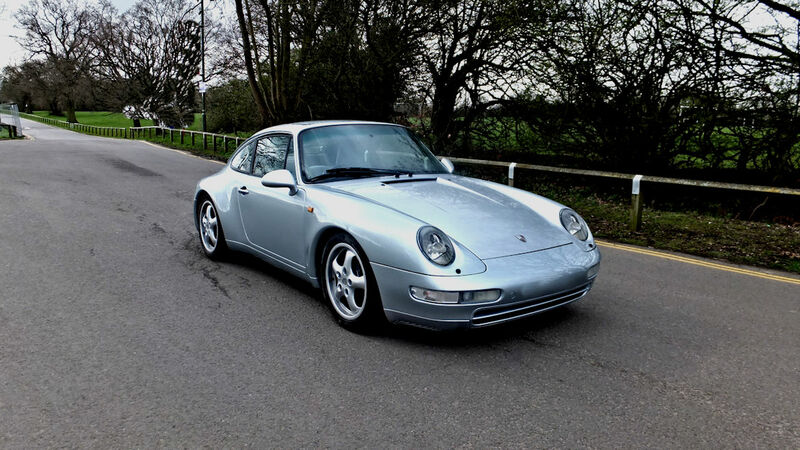 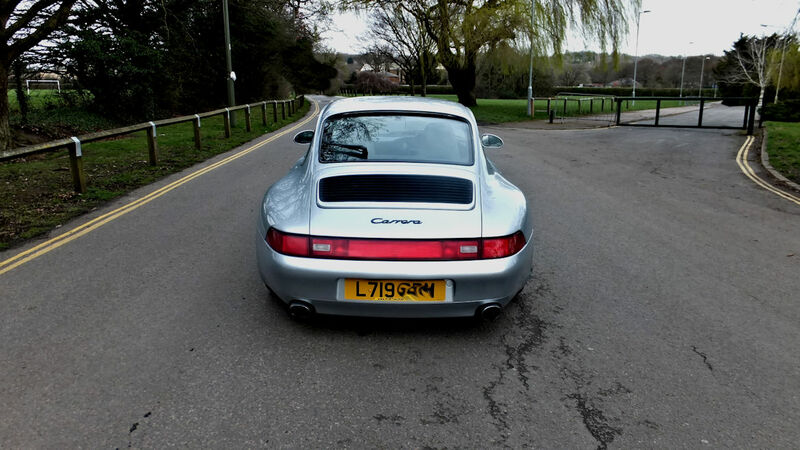 We have because of this priced it sensibly if it had a fully stamped book we would ask closer to 45k so all in all a lovely usable 993 at a good price.